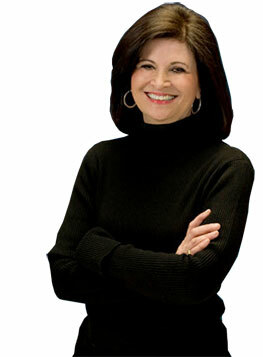 From our guest contributor, Michele Borba. Teaching emotion literacy as the gateway to empathy so children can recognize and understand the feelings and needs of others in their body language, voice tone or facial expressions. Helping children develop ethical codes and caring mindsets so they are more likely to adopt caring values that guide their integrity and activate their empathy to feel with and help others. Stretching perspective taking abilities and Theory of Mind so children can step into others’ shoes to understand another person’s feelings, thoughts, and views. Using elevating, emotionally-charged images in literature, film, news and images as a source of inspiration to help children empathetic. Helping children learn ways to manage strong emotions and reduce personal distress to keep their empathy open, avoid the Empathy Gap and be more likely empathize and to help others. Developing and exercising kindness and pro-social behaviors to increase children’s concern about the welfare and feelings of others and enhance the likelihood that they will step in to help, support or comfort others. Cultivating teamwork and collaborative abilities to help kids work with others to achieve shared goals for the benefit of all and develop a WE, not ME mindset. Promoting moral courage and teaching children Upstander skills and situational awareness to embolden them to speak out, step in, and help others. Cultivating altruistic leadership abilities to motivate children to make a difference for others, no matter how small it may be and boost their chances of becoming Social Changemakers. For more information on how to encourage empathy in children, click here. 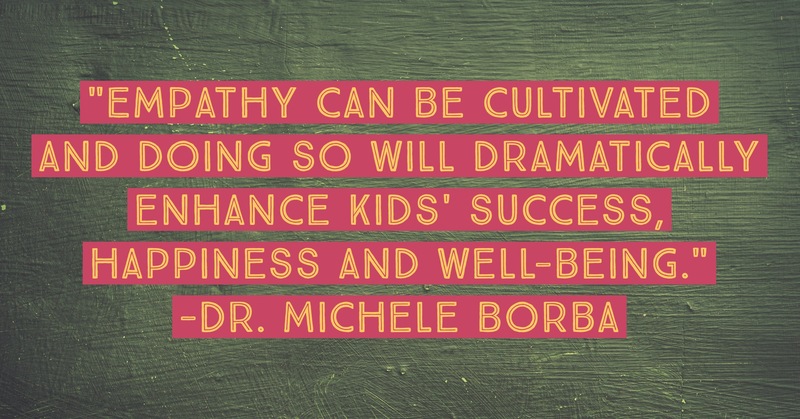 Dr. Michele Borba is an educational psychologist, parenting expert, TODAY show contributor and author of 22 books including The Big Book of Parenting Solutions: 101 Answers to Your Everyday Challenges and Wildest Worries and UnSelfie: Why Empathetic Kids Succeed in Our All-About-Me World. Check out: micheleborba.com or follow her on Twitter @micheleborba.